← Valerie Won Lee – World Citizen Artists Competition Winners – Paradigms’ 8th Birthday! 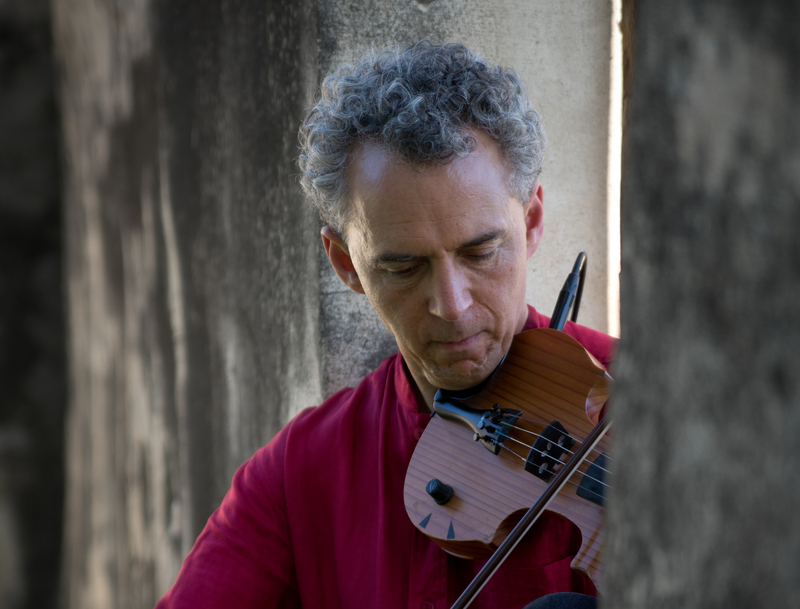 David Schulman plays the violin, but he’s not like anyone you’ve heard before. Words are not going to cut it. Tune in and hear his music, and enjoy the conversation about creativity and more between David and Baruch. David’s band is Quiet Life Motel and they have a new CD out called Anhinga. Music by: Quiet Life Motel, and Abdullah Ibahim.